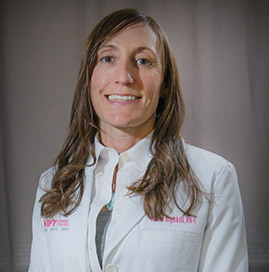 Janet Highhill, PA-C has practiced as a Physician Assistant in an urgent care clinic or orthopedic urgent clinic since 2015. Before becoming a certified physician assistant, Janet worked as a registered nurse for 16 years. She has emergency medicine, pediatric and orthopedic experience. Janet is certified by the National Commision of Certified Physician Assistants.